Treatment of ALS: innovative Japanese approach. Radicut injections (FDA, EMA certified). Edaravone injections (FDA, EMA certified). Ketas (Ibudalist) tablets (FDA, EMA certified). 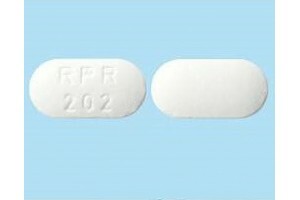 Rilutek (riluzole) tablets (FDA, EMA certified). You may say there are cheaper analogue medicines available on the net for free sale? But are they 100% safe and effective? But think twice before you order them. Beware of Chinese and Indian generics. Due to the low level of technology and poor purification protocols, these medicines for ALS will not work, at the best. And in worst scenario you are likely to accelerate the pathological processes caused by ALS. All medicines and treatment methods applied for ALS in Japan that are listed in this category are shipped directly from Japan to your home address. Delivery is possible to any country, especially if you have a doctor's prescription or paper with a diagnosis. We do not require these documents and you will be able to import them for personal use. But in case you prefer express delivery parcel may be checked and you may be asked to present diagnosis paper. Even in the EU, these medicines are certified and there are simply no problems with import. We shiped all these ALS medicines to USA, EU, Russia and NIS, to Middle East, India, Singapore, Africa, Brazil, Turkey, Egypt - to 24 countries all in all. 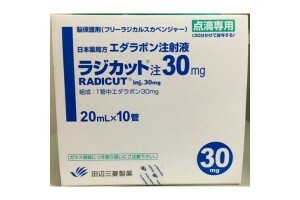 Payment for the Radicut and Edaravone medicines is accepted only to bank account due to the new requirements of Japan health care organizations dated 2018. You can pay for Ketas by card online. We are ready to give any advice and provide required relevant documents in English, if there is a diagnostic conclusion by doctor. We provide full support from the moment of ordering until the receipt of the drug. We have been helping and supporting patients in the treatment of ALS worldwide for more than 8 years. 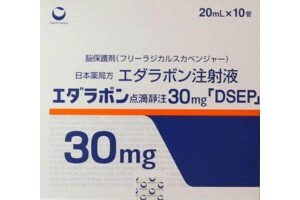 General information on Edaravon generic from Japan. 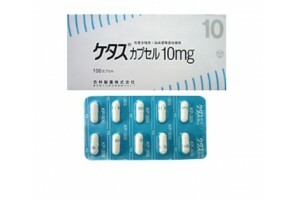 Official manufacturer: Daiichi Sankyo Co ..
General information on Ketas Ibudilast Package details: 100 tablets of 10 mg. Manufa..
General information about Radicut Official manufacturer: Tanabe Mitsubishi Pha..
General information on Rilutek-50 from Japan. Dosage and administration: Take 1 tablet 50..